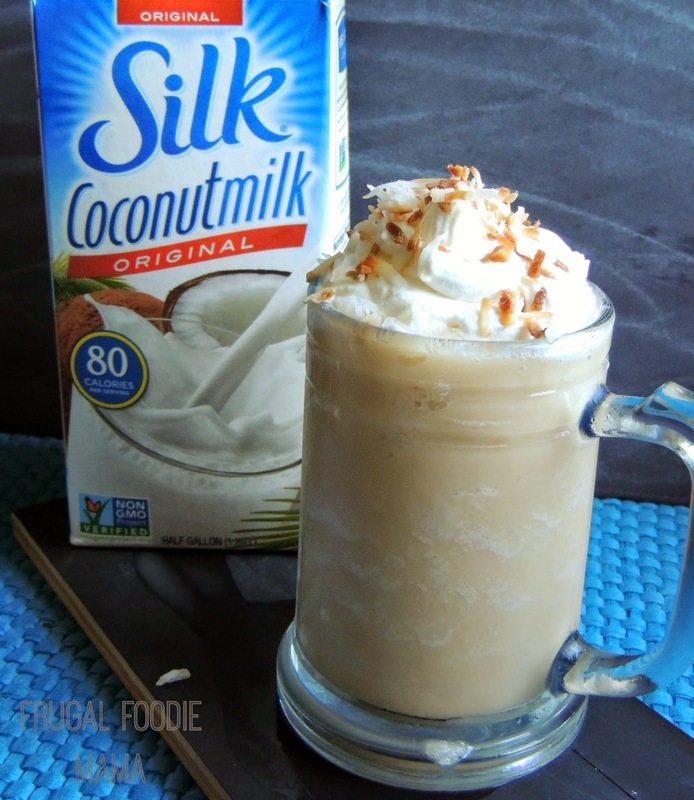 I think most of us know by now that non-dairy alternatives to milk- like Silk's delicious line of soy, coconut, & almond milks- can provide a lot of us with a healthy, lower calorie option to traditional dairy milk. And it is also a huge bonus for those of us with lactose intolerance and dairy allergies! But did you know that by incorporating more Silk plant-based nourishment into your daily diet, you are helping to conserve over 500 gallons of water per half gallon over conventional dairy milk? 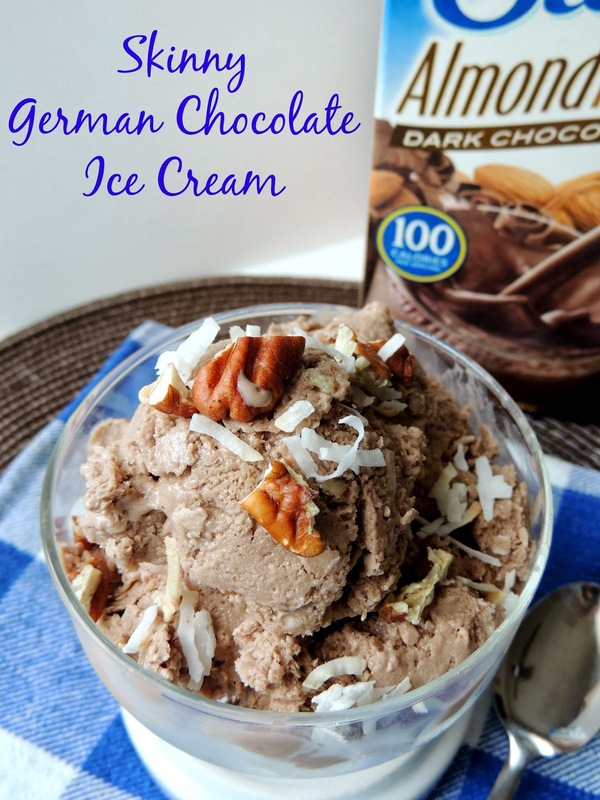 Recently, I have been incorporating a lot more Silk almond and coconut milks into my daily diet and into the recipes that I have been posting to the blog. I love having a tasty, waistline friendly alternative to traditional dairy. I can feel good about what I am putting in my body, for cutting unnecessary calories, and now for helping to conserve our planet's water! Preheat your oven to 300 degrees. Line a baking sheet with parchment paper. Spread 1/4 to 1/2 cup of shredded coconut evenly on the parchment paper. Toast for about 4-6 minutes, stirring every couple of minutes & checking often. Keep an eye on out! Coconut can burn very quickly. Let cool & set aside. Combine the ice, cooled chai tea, Silk Coconutmilk, sweetener, 1/2 cup of coconut whipped cream, & 1 tbsp of toasted coconut in your blender. Blend until smooth & creamy. 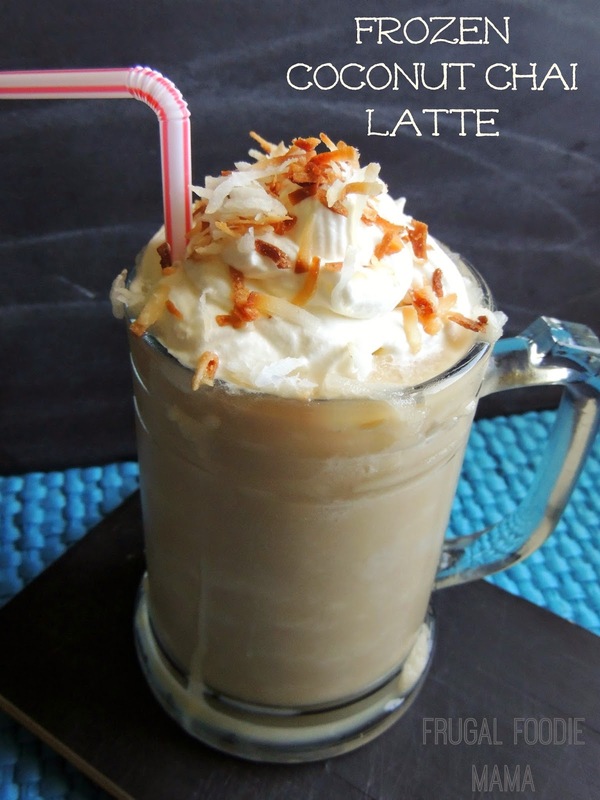 Top with more of the coconut whipped cream & toasted coconut, if desired. 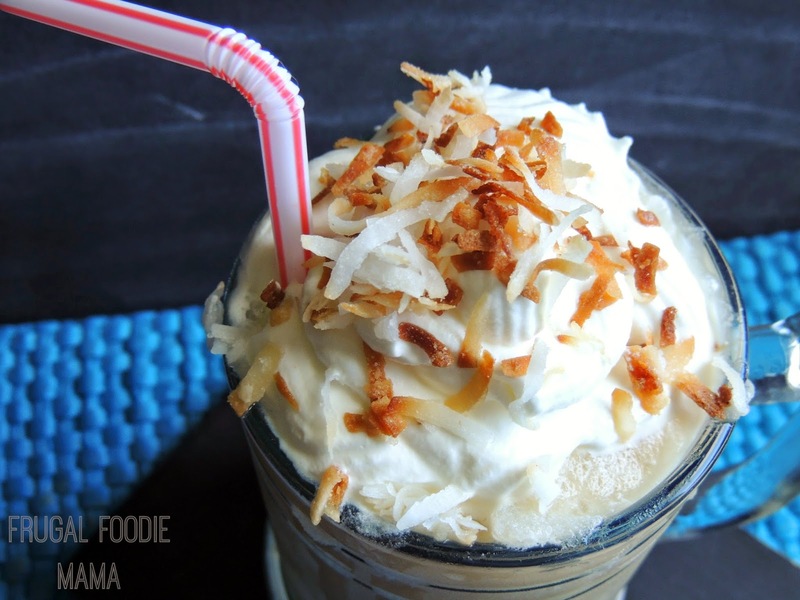 This Frozen Coconut Chai Latte is refreshing and delicious! It is definitely going to be one of my go-to's as the temperatures continue to rise this spring and summer. Silk wants you to help us celebrate water! Every time you share one of Silk's water conservation videos, Silk will donate $1 to The Nature Conservancy (up to $20,000) to help with water conservation efforts.